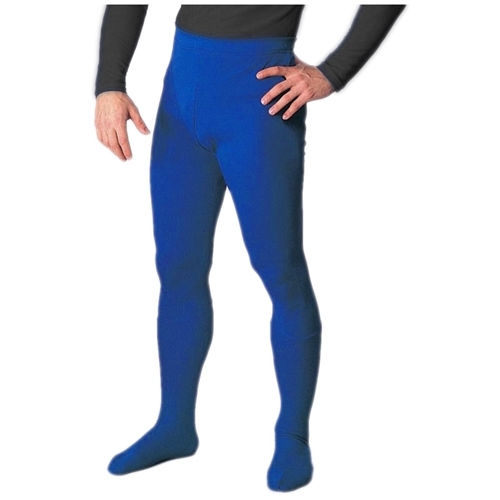 Heavyweight opaque men’s tights. These tights are perfect for theatrical productions, Halloween costumes, and mascots. They are made of heavy weight polyester that has just the right amount of stretch and elastic in the waist for a comfortable fit. Available in a wide range of different colors and sizes.